Insight after insight. Throws light on some of the darker corners of the world. 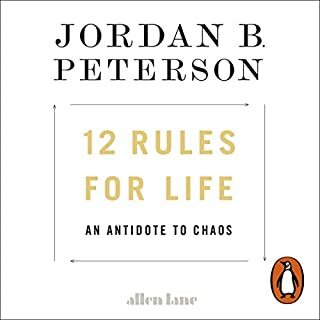 There's likely a chapter for everyone here. All killer no filler. Jung is on fire for 9hrs straight. Unbelievable that this content exists. Every paragraph could have its own book dedicated to exploring what was said further. Narrator gets a bit monotonous, sounds like he should be narrating a most shocking videos tv show. Narrator was ok, found work a little yawn. Was hoping for some more profound insights from the age of psychoanalysis. What did you like best about Modern Man in Search of a Soul? What did you like least? The text was very interesting but the read was robotic. A some point, I thought I was listening to my mac reading me a book. 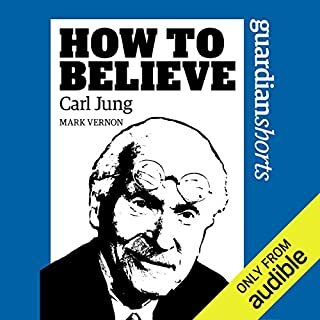 I would recommend this to anyone who's seeking a basic familiarity with what Jung was going after. 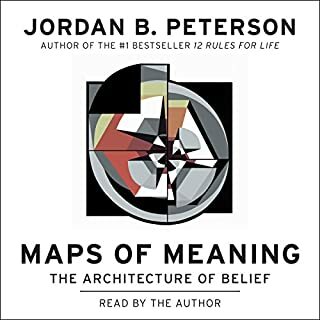 While some basic familiarity with Freud and Addler before hand would be helpful, he puts his references in enough context that they're not required, and these lectures can and do stand on their own. In the first few lectures, Jung focuses primarily on the therapeutic process. Over time, we begin to see just how deep his theory goes, and that his idea of "therapy" is nothing less than the completion of man as himself. I found this progression to be incredibly easy to follow and to show how a clinical psychologist can make this move into the philosophical. Have you listened to any of Christopher Prince’s other performances before? How does this one compare? I've not heard any of Prince's other performances. I found him to be a little monotone (ala Ben Stein) and some of the accents weren't where I would have thought to put them, but his pronunciation was clean, his delivery crisp, and despite the somewhat academic tone, I would certainly be willing to listen to other texts he's narrated. 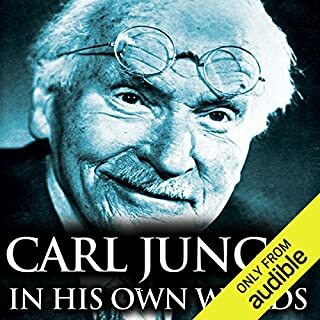 Between literary analysis, archetypes, Joseph Campbell, and Jordan B Peterson, I can't believe it has taken me this long to actually read/listen o Jung himself. Wealth of insights and well-explained. I took a lot of notes. WOW ... why wasn't I exposed to Jung much earlier? Would you consider the audio edition of Modern Man in Search of a Soul to be better than the print version? 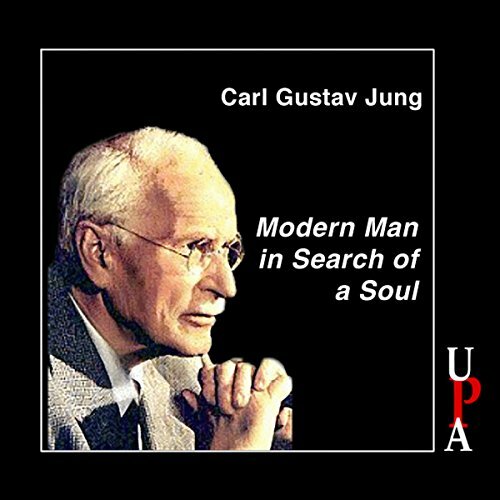 The biggest thing that struck me was Jung's way of combining spiritual, scientific and philosophical. I LOVE IT! I think this is the closest to an all inclusive approach as I have ever heard, much better than "modern" cognitive behavioral therapy (aka "talk therapy") or a strict medical/prescription approach. The only way to really change is to dig into the subconscious and bring those shadows to light! YES, no I did not cry or laugh but the "AH-HA" were nearly constant for me throughout the book. I stumbled onto Jung because it felt like every other author I have been interested in lately quotes or credits Jung in their own work ... so I finally went to the source! I am a definite Jungian thinker versus Freudian. Top 10 of the 100 books or so I have read in the past 2 years! This is not easy listening but well worth the effort. I found myself taking a break to lighter material and then coming back to it. 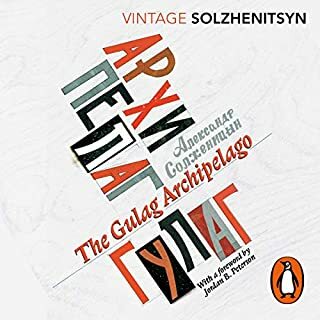 I love this book so far, but ended up buying a print copy because the narration is very monotone and hard to listen to. The content is fascinating and brilliantly presented by Jung, but is also very heavy and as it is directed at an academic audience. So with lackluster narration so it comes off as very dry (even though it’s not) and is hard to listen to and follow. I found I was absorbing the info much better reading it. 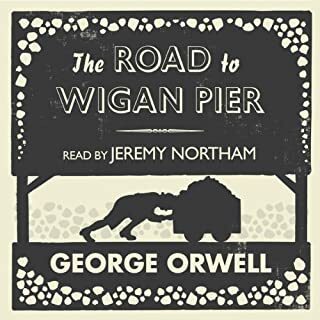 Why did I wait so long to listen to this book? 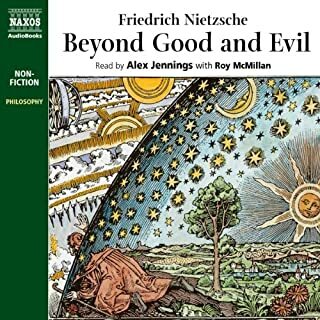 Where does Modern Man in Search of a Soul rank among all the audiobooks you’ve listened to so far? That's my only regret: not listening sooner. This is one of those books that make a mark in your way of thinking about the state of humanity today. What was one of the most memorable moments of Modern Man in Search of a Soul? If you ever doubted you had a soul, this book will make you think again. But if you never doubted you had a soul, this book will make you appreciate it from a different perspective. Jung's comparison and contrast between psychology and religion supported some of the ideas I already had lingering in my own mind. This portion also opened some new questions, that still need to be answered. 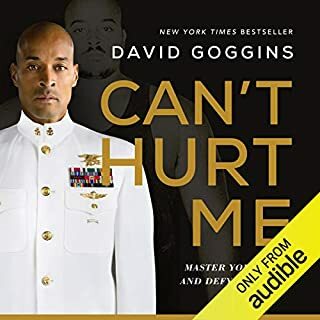 There is a portion of this book that moved me so that it still surfaces in conversations, long after finishing the book: that's the portion of the role parents have in the psychological development of adult persons. 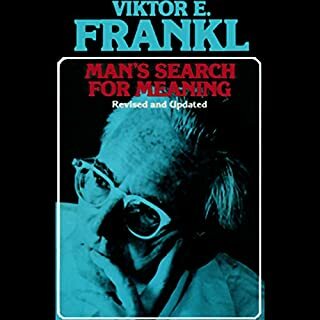 What other book might you compare Modern Man in Search of a Soul to and why? I would suggest reading James Hillman a man of true insight. 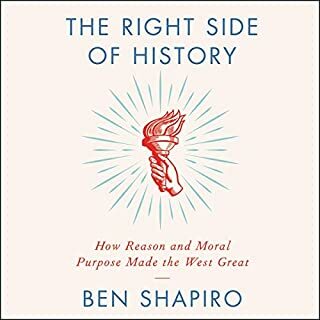 I suggest that this book is worth listening to at least twice as it is so full of wisdom. What made the experience of listening to Modern Man in Search of a Soul the most enjoyable? Im fascinated by classic literature and great philosophic works. 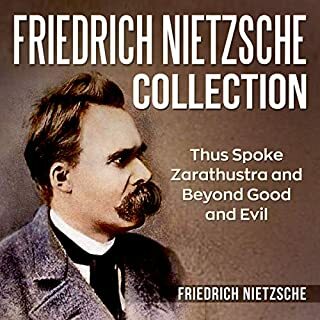 I did not know what to expect, having no education on Jungian philosophy and perspective on psychoanalysis, but this is an amazing work. 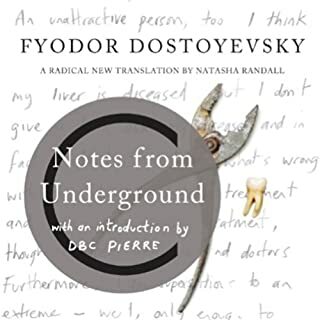 His deconstruction of dream analysis and development of social taboos is really worth listening to, as well as reading. I'm adding this book to my library. The reader is clear and expresses the material extremely well. I'm going to look for more he's narrated. Zen and the art of motorcycle maintenance -it's deconstructive point of view and the ease of accessibility of the topics. 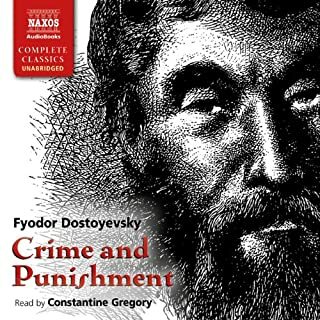 Audible is a terrific service for hungry readers without much free time. This book will have you turning over it's ideas in your free time. A real eye opener and great introduction to the works of Jung. The American accent was very strong for me as a Brit, but I soon came to love it. Jung's analysis is so clear and considerate I couldn't help but psycho-analyse myself whilst listening to his theories. Every sentence of Jung's is a treat, laden with such insight and meaning. 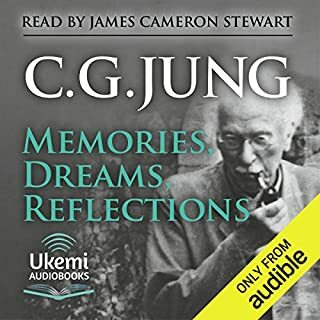 You will find yourself rewinding and rewinding this audio book to gain a deeper understanding of Jung's mind. For those with little knowledge of Jung, I would recommend downloading the "A Very Short Introduction to Jung" by Anthony Stevens prior to downloading this book as this should provide a sufficient background before listening to this book. This book is based upon a collection of Jung's Lectures and I found it utterly fascinating. My only gripe would be the narrators voice which was very American (sorry!!) and I found it distracted me when I can came to re-listen to the book. However I would still recommend this book. I struggled with some of the detail but found the overall meaning interesting and thought provoking. Despite my ignorance in part, I felt an understanding and felt uplifted by the wisdom of his words. I intrinsically recognised the truth in his words through my own experiences and felt reassured in this. beautifully read, beautifully written. 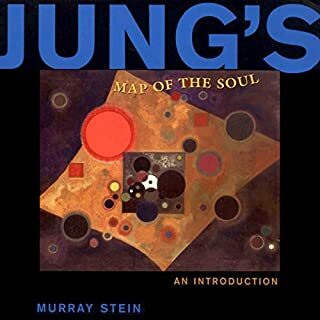 I listened to Jung's autobiography first, and while it was excellent, this was probably a better and more relevant introduction into Jung's world. He is the only doctor to have diagnosed the spiritual malaise of the 20th century man correctly. Full credit to him. Very interesting material but poorly read. 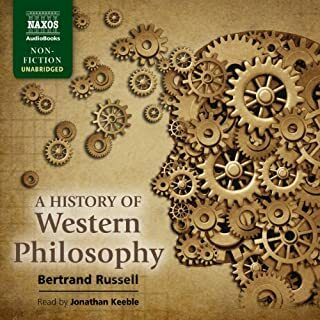 Would not necessarily recommend for those just starting with Jung. 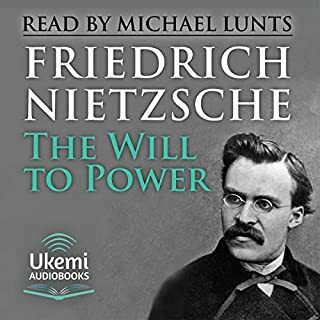 I've heard so many references to Jung and in particular this book, after realising listening to such a heavy read would be much easier than gruelling over the pages I went for it. The topics covered were much more interesting and broader than I could have anticipated. Voiced well and at a perfect pace and tone. I will be listening to this again soon to take it all in. Definitely worth the time to listen to such great work. 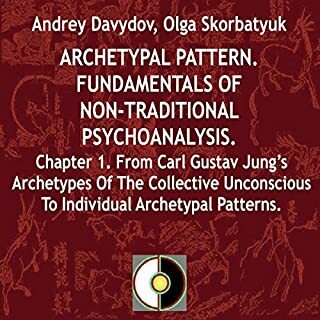 Very insightful, he covers so many base concepts in this book in his perfect Jung manner. Life changing book that will unveil your eyes..
to a world you will now see differently. Very well written and narrated. Insightful and enlightening. A fascinating read, though sometimes difficult to follow if are not fully into the realm of psychotherapy.